Modbus RTU will be the serial (RS485) method in which we will communicate between the AdvancedHMI Screen and the Automation Direct Solo Process Temperature Controller. We can address up to 247 (Solo 1 to 247) devices on this master – slave protocol. A maximum of 32 devices (Nodes) on the network can communicate to the master. 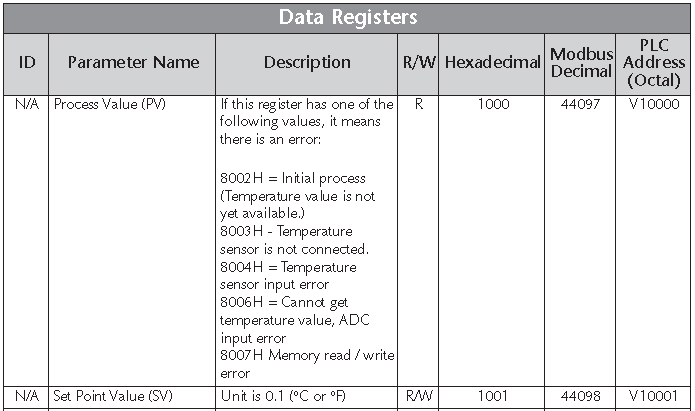 A review of the Modbus RTU protocol can be seen at the following URL. 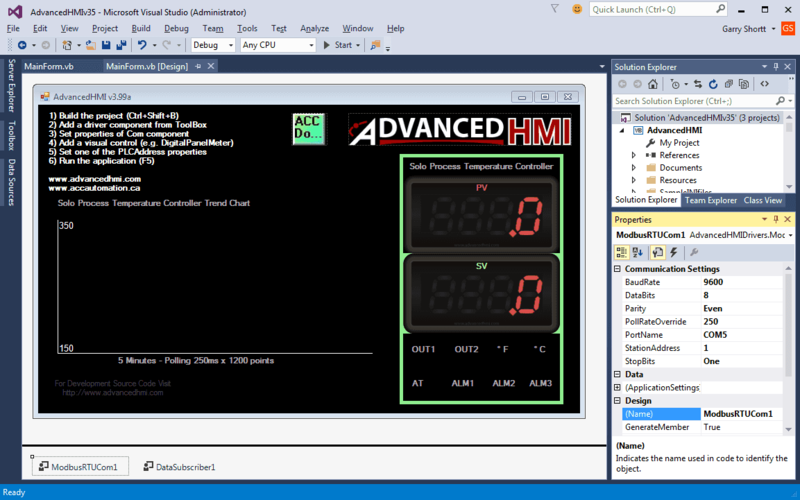 AdvancedHMI is a free HMI programming package the runs on Microsoft Visual Studio. It can be downloaded at the following URL. We will be running the AdvancedHMI software on the computer. One of the USB ports will have an USB to RS485 adapter and communicate RS485 to the Solo process temperature controller. See the following post to install the USB to RS485 adapter. 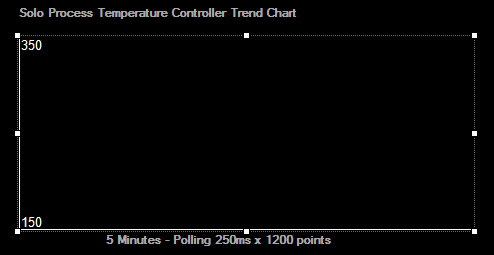 We have mimicked the look of the solo process temperature controller. Our PV and SV values are DigitalPanelMeters from the AdvancedHMI toolbar. The eight output indicators are just labels. Settings: 9600, 8, Even, One StopBit and Station 1 should all match the settings in the Solo process temperature controller that we did previously. The PortName will be the same port number that the computer will communicate out of. This will be set when you install the USB to RS485 adapter. It may change if a different USB port is used. The DataSubsciber1 will be used to determine the status of the controller. We read the value of the eight status bits and convert this into a string so we can determine the status of each of the individual bits. Here is the code that is used to do this. It is the only code required for this application. 'There are 8 bits that we need to check and account for on our screen. 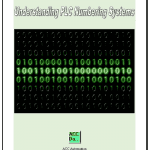 The complete AdvancedHMI code for this application can be downloaded at the end of the post. 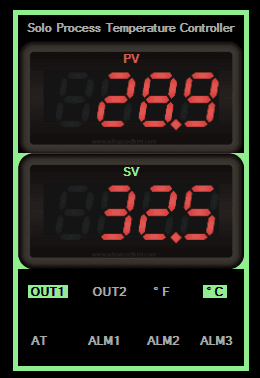 The PV and SV indicators are DigitalPanelMeters as mentioned above. They both have four digits with a decimal position of 1. This will give us a value between 000.0 and 999.9. The SV includes a keypad to change the set value. KeypadScaleFactor is set to 0.1 to allow for the decimal place. 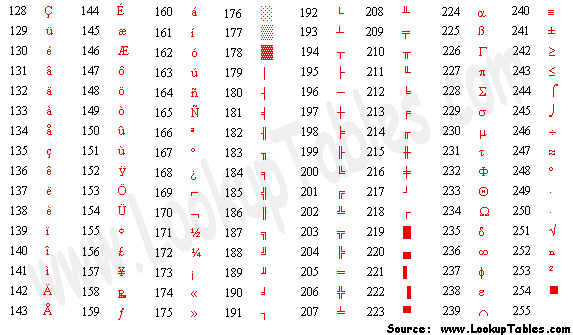 Included in our display is a BasicTrendChart from the AdvancedHMI toolbar. You want to make sure that the YMaximum and YMinimum settings are set so the values will not go past these settings. If they do then the graph line will disappear from the chart at that point and time. 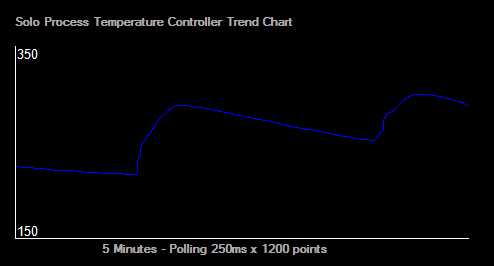 This will show a running trend for the last 5 minutes. 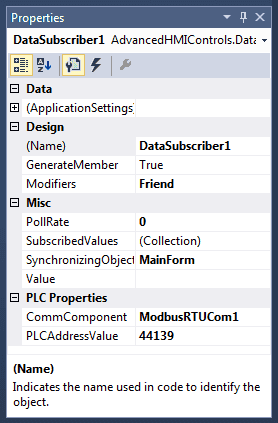 You can display any symbol in the visual studio environment by holding the ‘Alt’ key down and typing the decimal number of the symbol that you want. In our example the degrees symbol is Alt 248. You will notice that the response rate is very quick. (250msec) As the PV, SV or indication values change, the screen will get updated. The trend chart will show the last 5 minutes of the PV value. 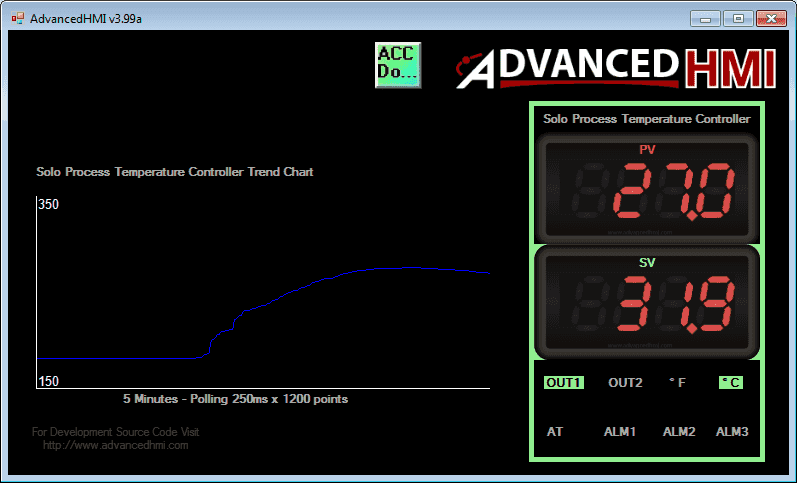 As you can see, programming the AdvancedHMI to communicate to the Solo process temperature controller is very easily done. Download the AdvancedHMI code for this project here. Thanks for taking the time to do this. I have tried your solution above. I also tried using the latest version of AdvancedHMI. Error is NO PC Connection. I have a Solo SL4848-RR-D. I Also purchased their USB to RS485. The setup -same computer that I installed the SOLO software on. It works in the SOLO software but not ADVANCED HMI. I’m using Com7, so that should be the only difference. Can you think of anything else that might cause this? 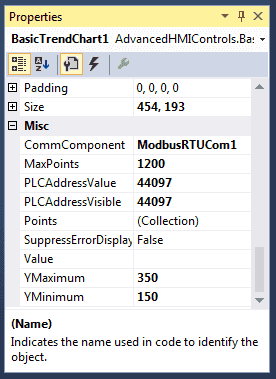 Under the ModbusRTUCom1 driver for AdvancedHMI, please ensure that you have set the communication port to COM7. I would also verify the communication baud rate, data bits and parity while displaying the information. This will have to match the settings in the Solo exactly. 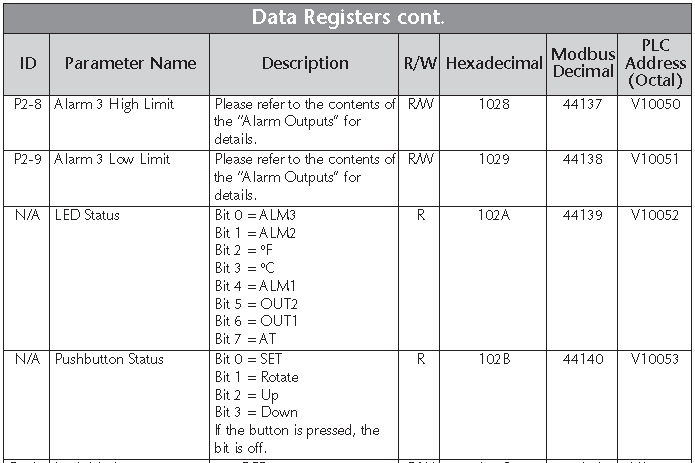 Note: The Solo unit must also be set for Modbus RTU. 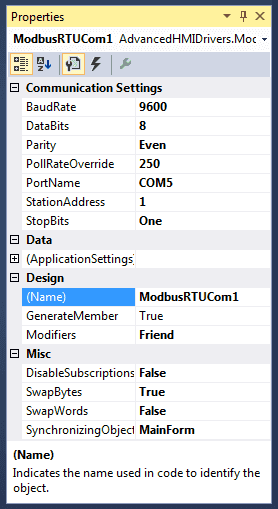 I believe that it defaults to Modbus ASCII. Let me know how you make out George. That was on Ascii. So I changed it to RTU. Both your version and doing it on the latest version – same thing. 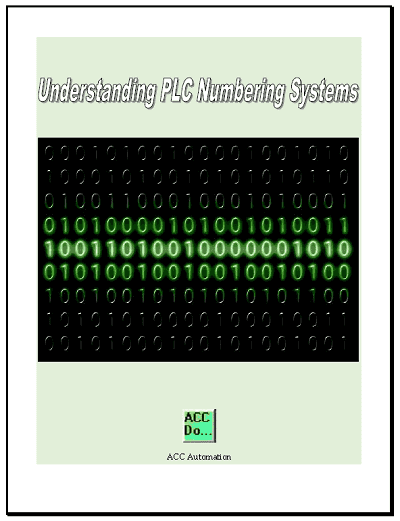 Can’t find the PLC. That was set on ASCII, I changed it to RTU. But that didn’t help. Any other ideas? This is a tough one. The solo software works on the same computer that you have AdvancedHMI running on. This means that the communication cable is correctly wired and working as expected. The solo must also be set to the same parameters above. These are all of the parameters that I can think of to check. Got it. I think it was a combination of the ASCII – RTU and the 7 vs 8 Data Bits. Both the version I got from you and the brand new one I started from scratch now works.